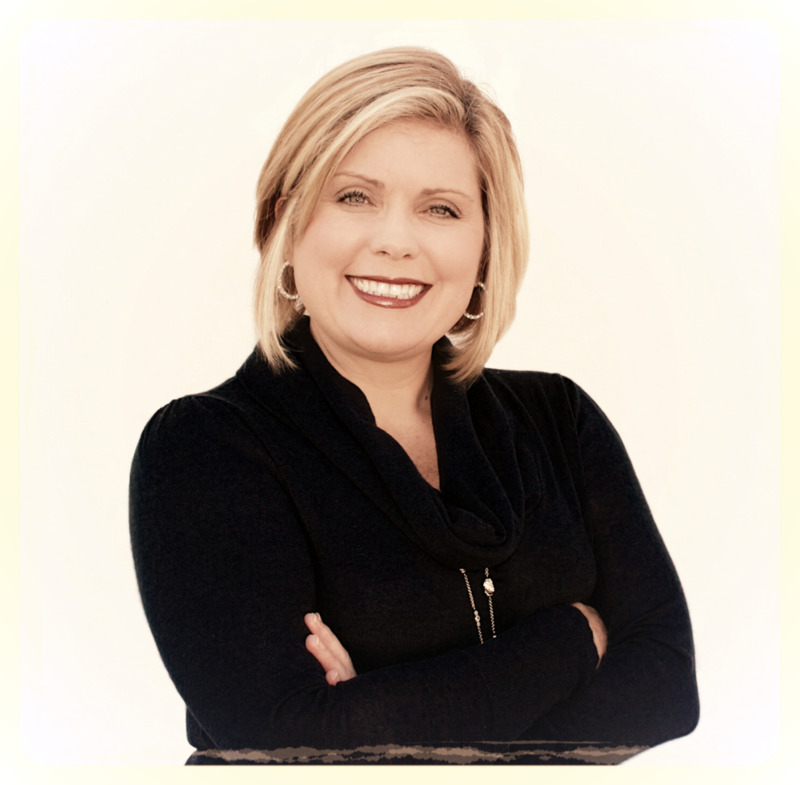 Dianne Peterson is the owner and president of Forensic Document Investigations (FDI). Ms. Peterson is an independent, privately trained, Court Qualified & Certified Forensic Document Examiner, CFDE and Forensic Handwriting Expert. She has been examining questioned document cases since 2009. As a handwriting specialist, Dianne has rendered over 500 opinions on questioned document cases both nationally and internationally. Ms. Peterson and her staff will be sure to handle your case with the utmost quality and integrity within the industry.